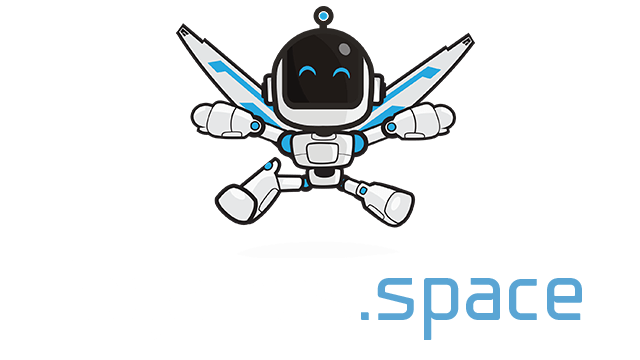 SpaceLamb | Play SpaceLamb free on iogames.space! Whilst travelling through the universe in search of new ideas, knowledge and technology, our art director Bishop the Lamb has got into trouble! His spaceship has collided with an asteroid and has been smashed to pieces and Bishop has just managed to escape with his life. Thankfully he's not far from home, but everything that he managed to collect during his adventures is now scattered in orbit. 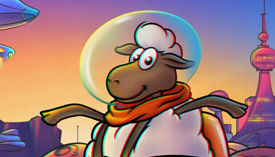 Help Bishop to return safely to Earth and gather all of the precious cargo! Using colourful three-dimensional graphics, the game provides the user with a variety of ways to interact with the product: by using a computer mouse or camera. Using the mouse - move to the sides to control the lamb. Control Lamb by using your head: move your head left, right, up and down to set the direction of movement of the lamb. From each blow of the asteroid, the supply of oxygen decreases. Catch the blue capsules to replenish your oxygen supply. To get rid of their action - catch the first aid kit. Immediately everything goes. For toxic items give a lot of points.